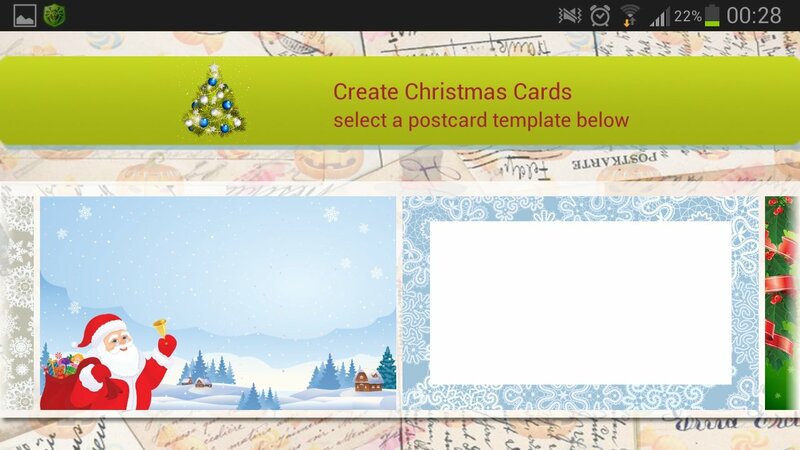 You can now wish everyone a Merry Christmas and a Happy New Year from your phone with your own Christmas cards. Christmas Card Creator allows you to create customized greeting cards with which you can send your best wishes to your family and friends. 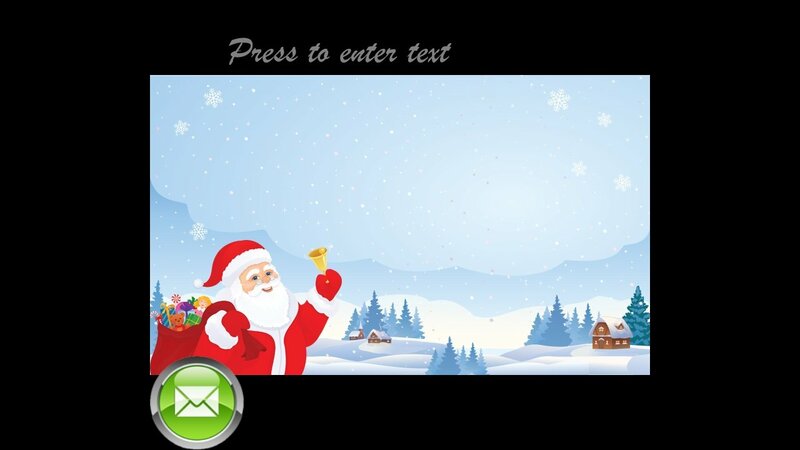 This application, that includes a set of templates, allows you to let your creativity run wild when it comes to wishing a Merry Christmas. Different Christmas characters to decorate your cards. 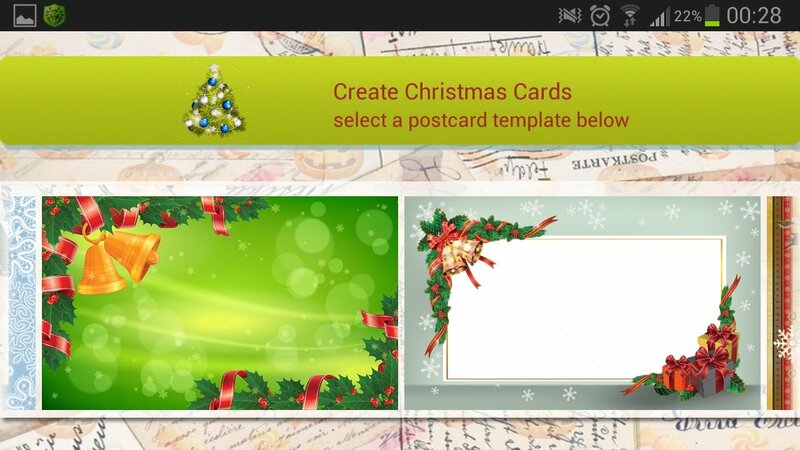 Create a customized greeting card in a few seconds. 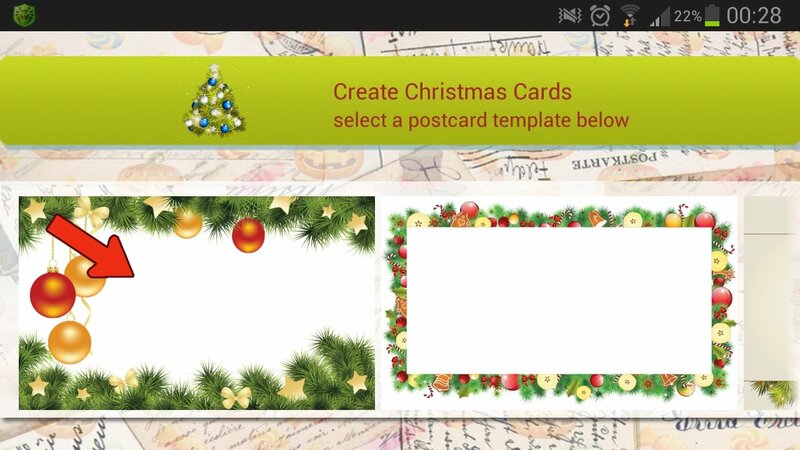 With Christmas Card Creator you will be able to edit photos, draw or create original effects almost instantly. 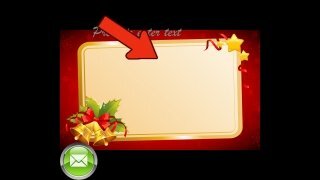 Choose your favorite template, select the area where you want to insert the text and create your own customized Christmas card. 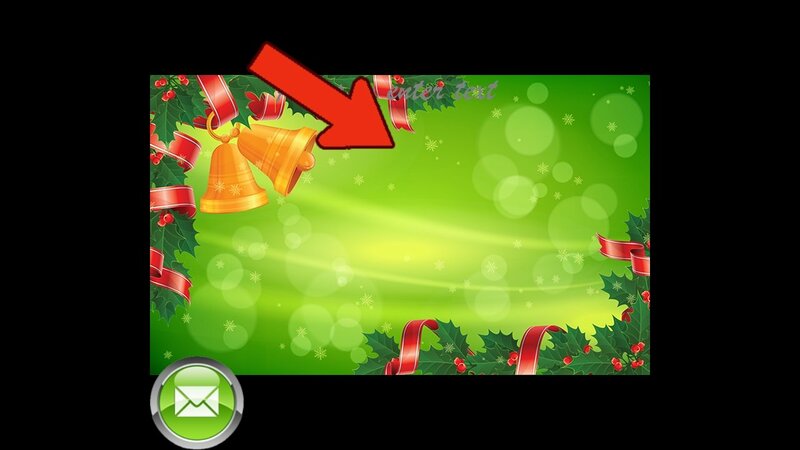 It's time to save Christmas!